On top of that, there may be dozens of competitors to worry about. 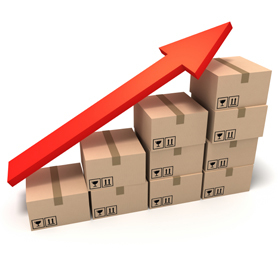 That’s why, at eFulfillment Service (EFS), we not only provide industry-leading eCommerce fulfillment services to help save you money and satisfy your valued customers, we also have established meaningful partnerships that can benefit your business, from shopping carts, to call centers, to dependable shipping carriers. Our responsive client services team also offers decades of combined experience so you can rest easy knowing that your products and orders are in the hands of award-winning professionals. Curious what to charge your customers for shipping? We can help. Wondering what’s the best shipping method for your Internet orders? We’ll take care of that. Trying to figure out if your order fulfillment can be more efficient through kitting? We’ve got you covered.